Another square cloud or cube-like anomaly has been filmed in the sky over Ohio. 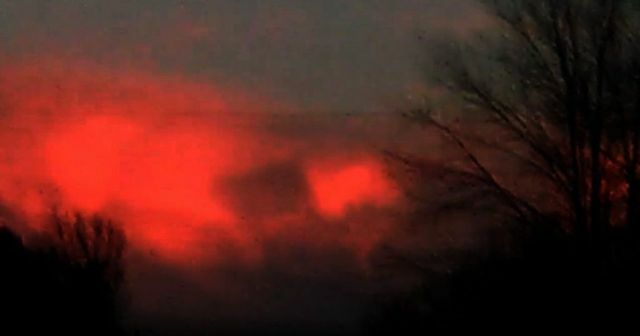 The witness was driving home in Ohio we he saw the strange anomaly in the clouds. He said that it was very weird and wonders what the object could be.